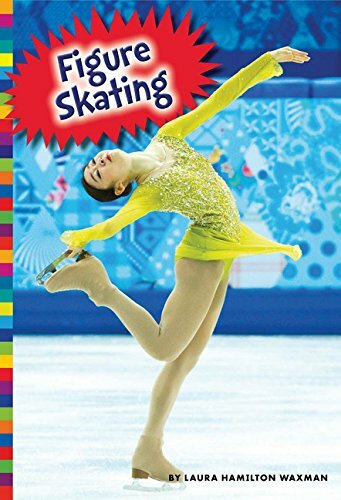 Booktalk: A photo-illustrated book for elementary readers about Olympic figure skating. Includes descriptions of men’s and women’s singles program, ice dancing, pairs skating, and the team figure skating events. Readers will get a primer to some rules and athletes that may participate in the 2018 PeyongChang, South Korea Winter Olympic Games. Snippet: The Winter Olympics happens every four years. The world’s best skaters come together. They skate hard. They dream big. They all want a chance to win a gold medal. Booktalk: Ready for some winter math or 100 Day? 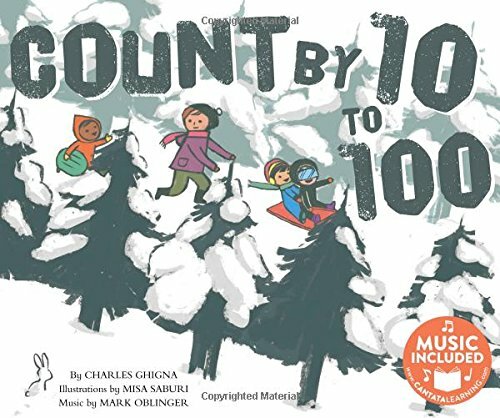 The children in this book (with sheet music, a CD, and online music access) practice counting by ten in a winter landscape. 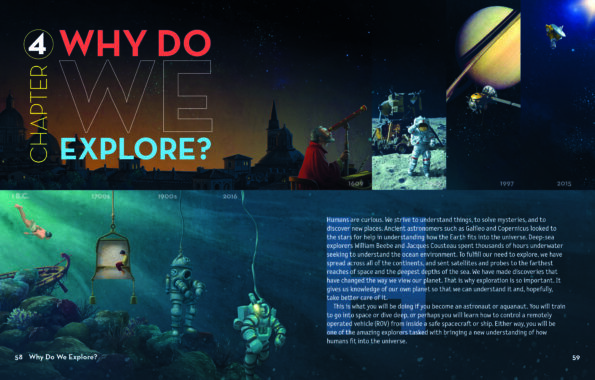 Booktalk: Journey from the deepest trenches in the oceans to the farthest humans have ventured into space and learn what it takes to explore the extremes. You might just be surprised by how similar the domains of ASTRONAUTS and AQUANAUTS really are. Science Rocks! And so do Jennifer Swanson’s books. She is the award winning author of over 30 nonfiction books for children. 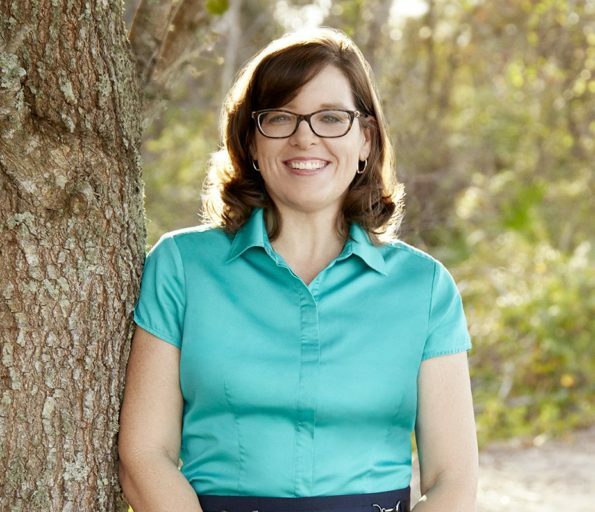 A self-professed science geek, Jennifer started a science club in her garage at the age of 7. While no longer working from the garage, Jennifer’s passion for science resonates in in all her books but especially, BRAIN GAMES (NGKids) and SUPER GEAR: Nanotechnology and Sports Team Up (Charlesbridge) which was named an NSTA Best STEM book of 2017 and an NSTA Outstanding Trade Book 2017. Top reviews include a starred review in Booklist, and recommended reviews from School Librarians Workshop, Library Media Connection, and a Nerdy Book Club award. Her book, Geoengineering Earth’s Climate: Resetting the Thermostat , from 21st Century Books/ Lerner received a Junior Library Guild Selection. A. I do TONS of research for each book I write. Usually, it’s a mix of books, scientific or medical papers, engineering design manuals, and also interviews with experts. When I come up with an idea, the first thing I do is head to the library. I check out every kids book I can find on the subject. (I need to know what’s out there so I don’t duplicate). Then I check out every adult reference book on the subject. The librarians say they can always tell what I’m writing about because I take all of the books on that subject! Then I come home and hit the internet. I do searches on the topic and look for scientific and/or medical papers that might be great resources. I search the top agencies, such as NASA, and then send emails to several top scientists/engineers in the field. For this book, I set about contacting actual astronauts and aquanauts for quotes for the inside of the book. A few tips about contacting experts: Be polite and professional. Brief and specific with your questions. Be grateful for their help, but also be a bit tenacious. It took me many months to connect with several of the experts for this book, but I kept emailing politely until I got a response. It all worked out in the end! 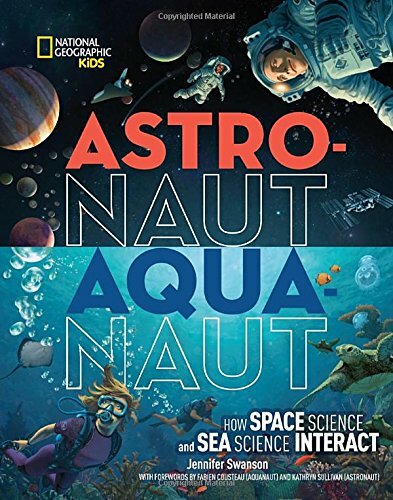 A. Astronaut-Aquanaut: How Space Science and Sea Science Interact takes readers on a fun and exciting trip UP in space and DOWN in the ocean as they “train” to become either an astronaut or aquanaut. You might think that space and the ocean don’t go together. Well, think again! 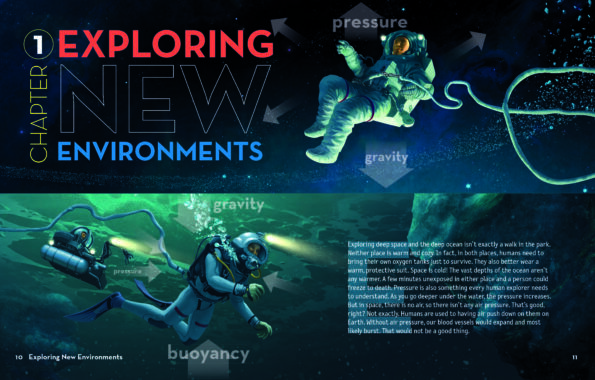 In this book you will learn how astronauts actually train underwater before they go into space. You will dive deep with several aquanauts as they explore the vast depth of the ocean and meet many new animals. Both places have many similarities–and a bunch of differences, too. It’s up to you to decide. 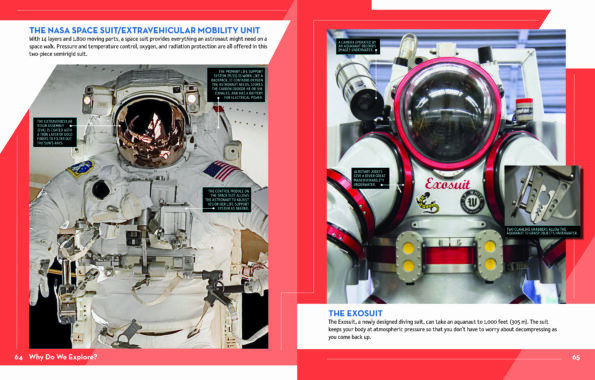 What will you be–an Astronaut or an Aquanaut? What a great question! Thanks for sharing your new book, Jennifer. Booktalk: Every month has a full moon, and every full moon has a story. 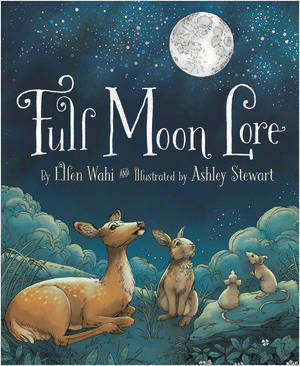 Full Moon Lore explores the origins of each full moon’s name, from the Strawberry Moon to the Wolf Moon and beyond looking at nature, seasons, and the mystery of the full moon. Includes Moon Facts and additional backmatter. helping animals to see their way across the barren land.